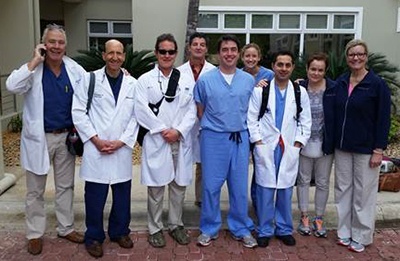 Dr. Berkowitz went to the Dominican Republic for a medical surgical mission sponsored by The Curtis National Hand Center. Everyone who travels are volunteers and they provide upper extremity care of the local population that has no health insurance or access to medical care. 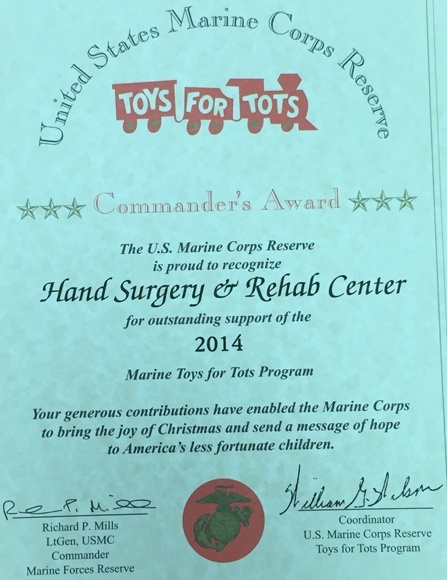 The children have congenital and traumatic upper extremity issues and the adults have degenerative or traumatic. 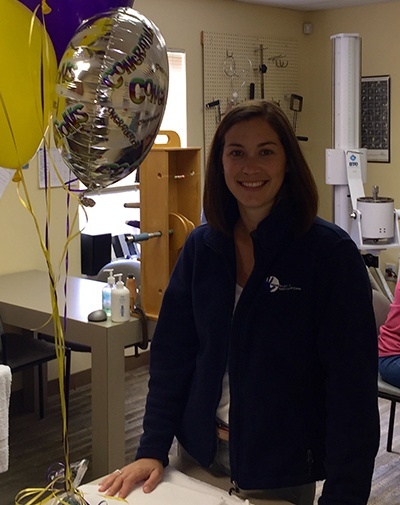 The doctors and staff at Hand Surgery Rehabilitation Center would like to congratulate Jess Horning on becoming a Certified Hand Therapist. This means that Jess has met all of the standards of competency and achieved advanced clinical skills in the rehabilitation of upper extremity injuries. These include more than five years experience as a therapist, greater than 4,000 hours in direct care of upper extremity patients and successful completion of the rigorous and comprehensive Hand Therapy Board Certification Examination. This is a huge professional milestone!